Exclusive promotional ছবি 'The Leftovers'. . Wallpaper and background images in the The Leftovers [HBO] club tagged: the leftovers promotional photo hbo cast. 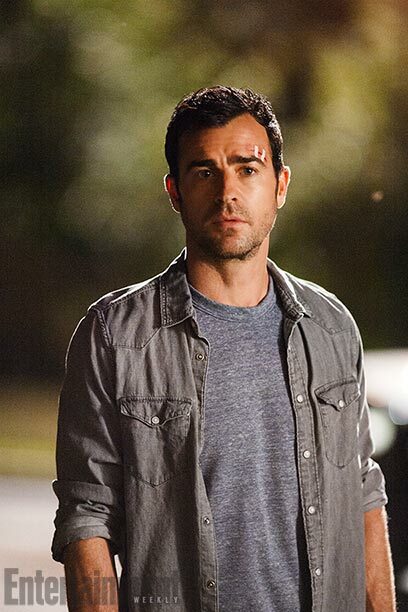 This The Leftovers [HBO] photo might contain outerwear and overclothes.